Hello guys, thanks for landing on “About Page” at LaboratoryInfo.com and showing the interest to know about this blog in detail. LaboratoryInfo.com was launched on 23 March 2015 with the aim to provide every possible information, guides and updates related to Medical Laboratory Science to the students as well as laboratory professionals. This blog covers several disciplines primarily including Microbiology (Bacteriology, Virology, Mycology, Immunology, Parasitology), Biochemistry, Hematology, Histopatholgy and Cytopathology. Dhurba Giri is a Medical Laboratory Technologist and Scientific Blogger from Pokhara, Nepal. 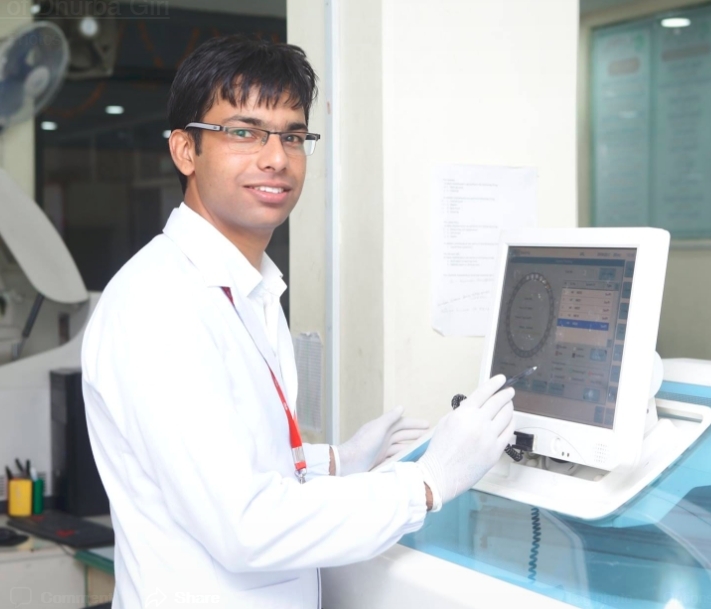 He did Bachelor of Science in Medical Laboratory Technology (BSc.MLT) and currently works under Government of Nepal as an important member of diagnostic team. He is a passionate internet user with keen interest in blogging and web design. He loves to write about various topices dedicated to Medical Laboratory Professionals and students. You can connect with him on < facebook >.